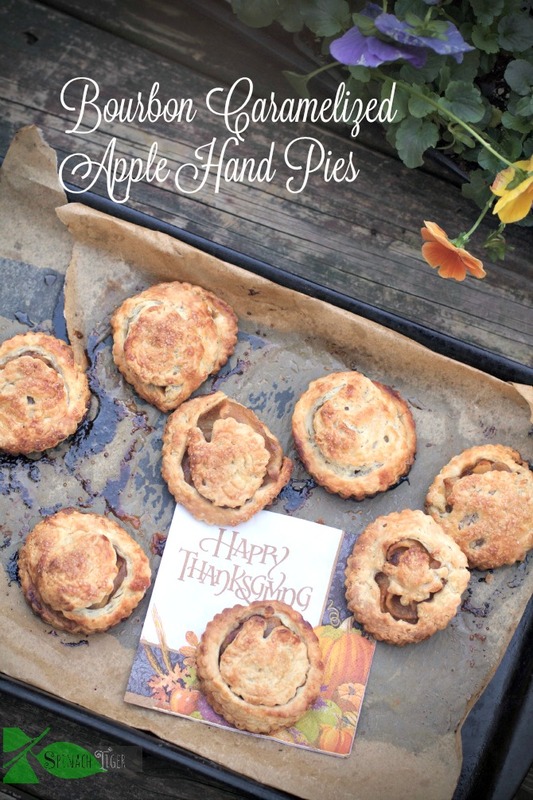 I just baked a few special apple pies in the last few weeks, and posted them to instagram. 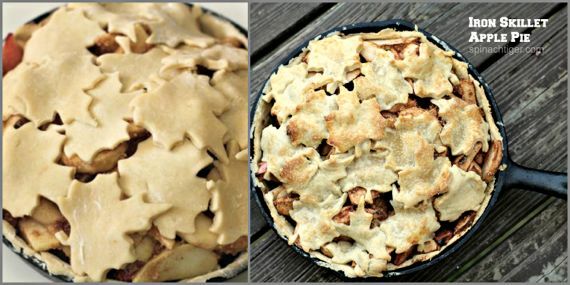 As I was looking over my recipes, I could see that I tend to favor apple pie, and there is no one way to bake it. The latest pie is the Cranberry Apple Pie, perfect for Christmas time, but put a heart cuttout in this baby and you stretch it’s appeal (apple appeal). I am still working on my varied lattice top. You can only really do this with a tool like this. 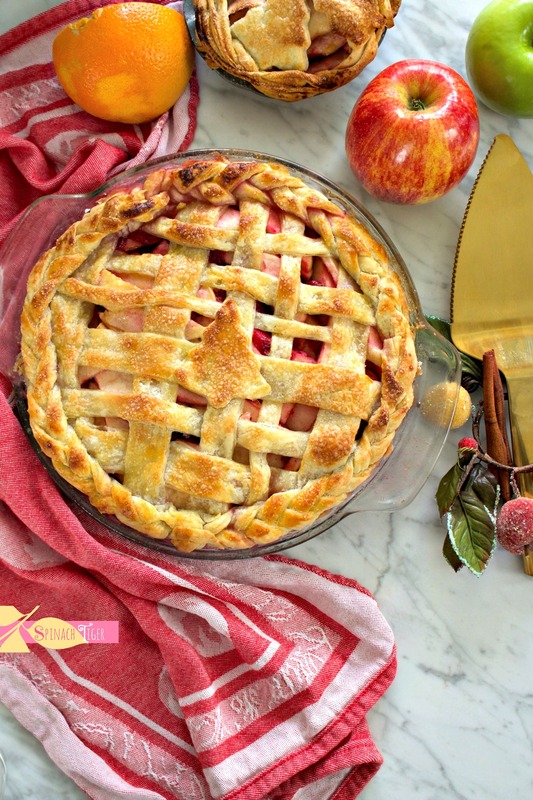 Holiday Apple Pie. You can use any kind of cookie cutters to make your pie. Sometimes I use a berry jelly for the apples, but for this I used leftover cranberry sauce. The addition of nutmeg and cinnamon ensures those holiday flavors. Caramelized Apple Tart. This tart is probably my favorite when I really want to go all out. The apples are made stove top with lot of brown sugar. 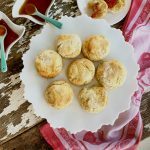 Bourbon Caramelized Apple Hand Pies (Do I really need to sell these to you). 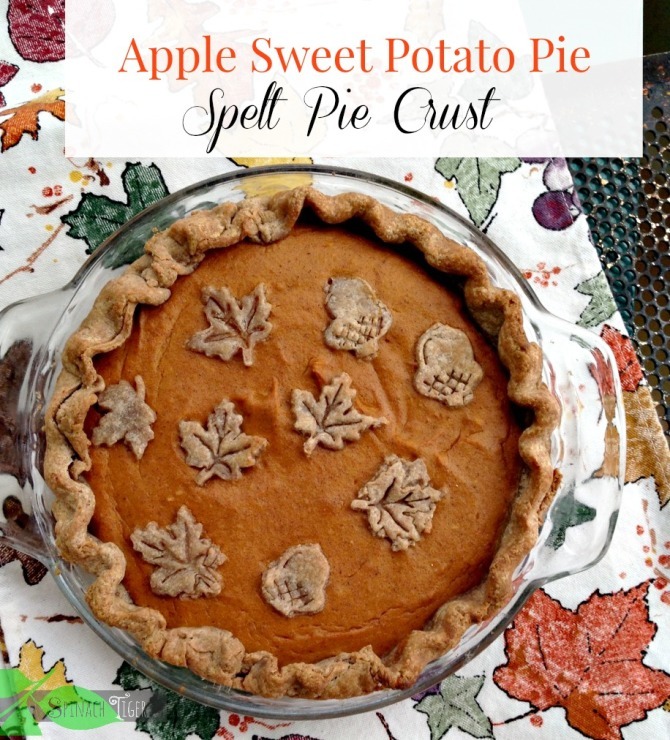 Apple Sweet Potato Pie. This is the most unique of the apples pies is diabetic friendly. Not a cake. Not really a pie Swedish Apple Dessert. 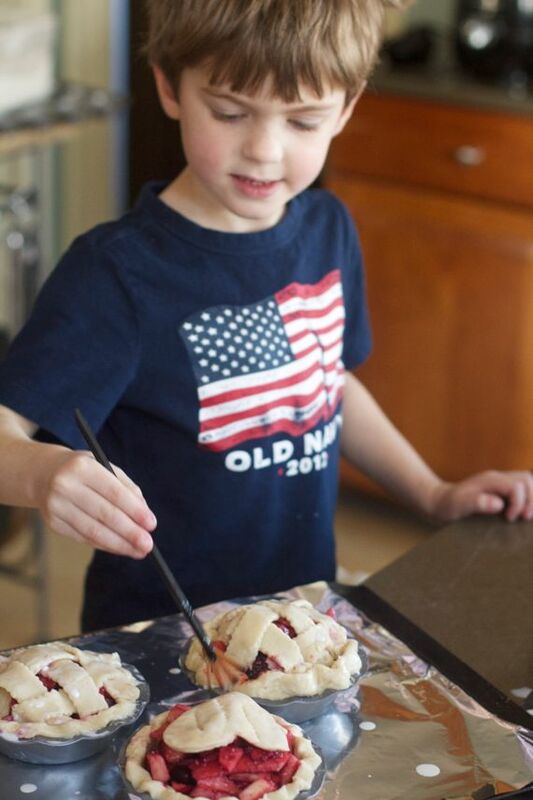 If making pie crust makes you nervous, this is the dessert where you can shine! 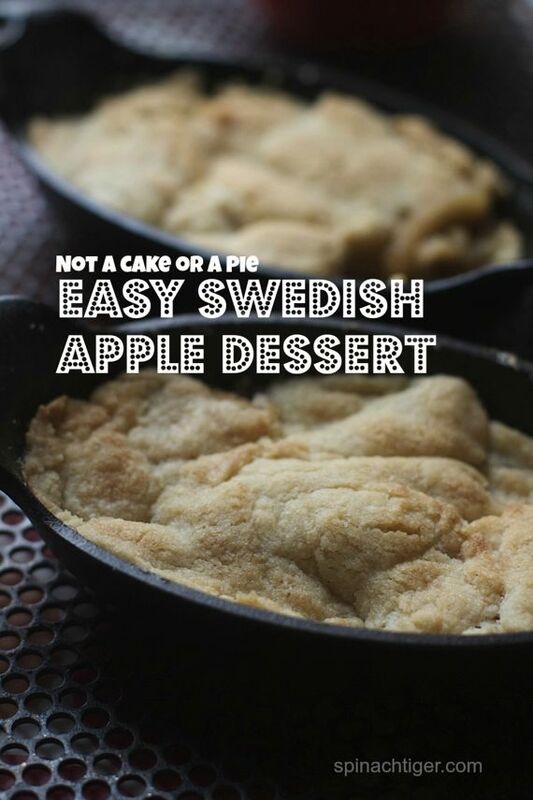 You can also make the Swedish Apple Dessert in a Jar! You can order these jars here. 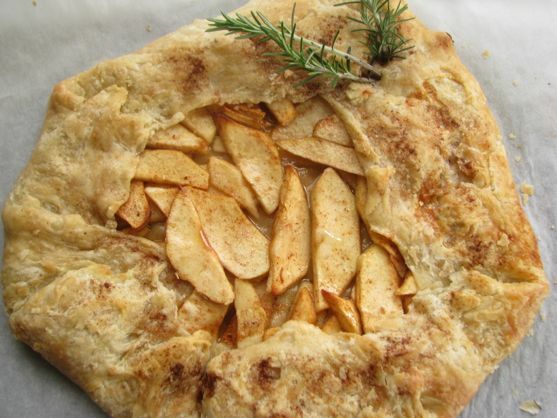 Apple Rosemary Galette for a rustic approach. Apple Berry Pie Dessert from my Favorite Chefs. 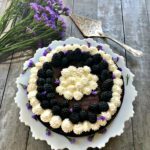 We threw in freshly picked blueberries and strawberries. 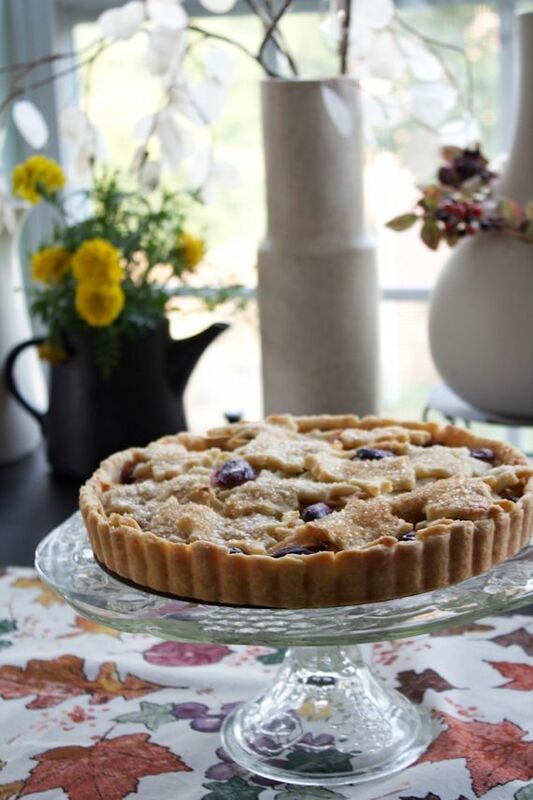 Apple Grape Tart which ushers in Fall and stays through Winter. 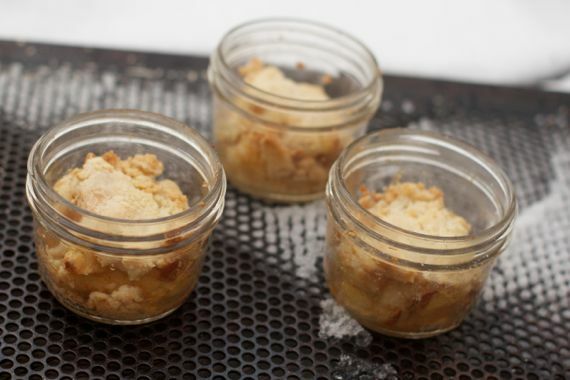 This is a favorite of my apple desserts when I want something elegant. You can order small pie pans here. 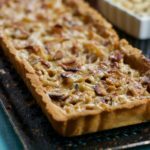 You can order a tart pan here. 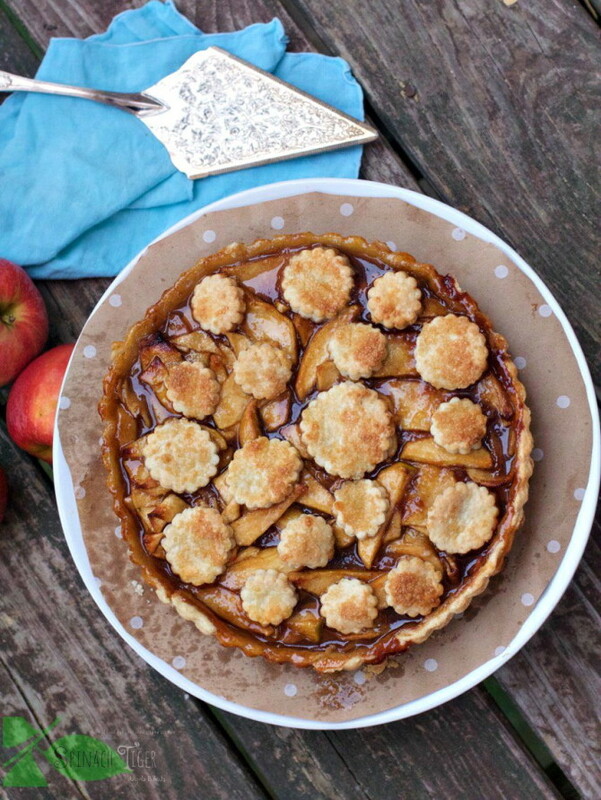 Apple Galette with Rosemary is one of the best apple desserts when you want to go rustic. 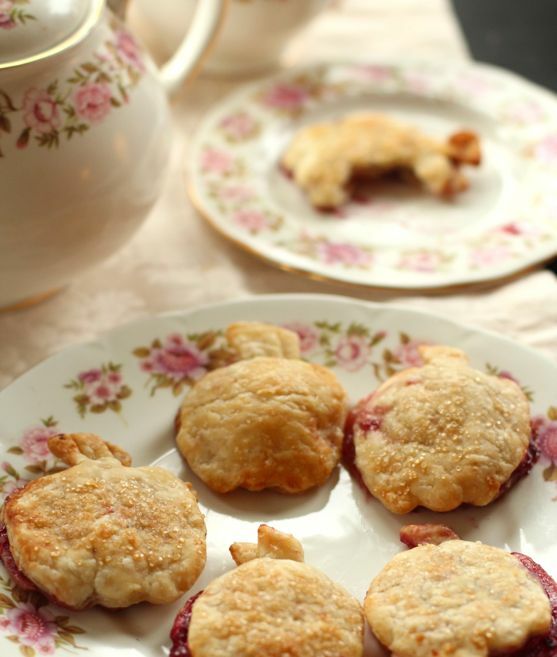 Apple Hand Pies is one of the best apple desserts for kids. 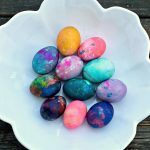 They love these. 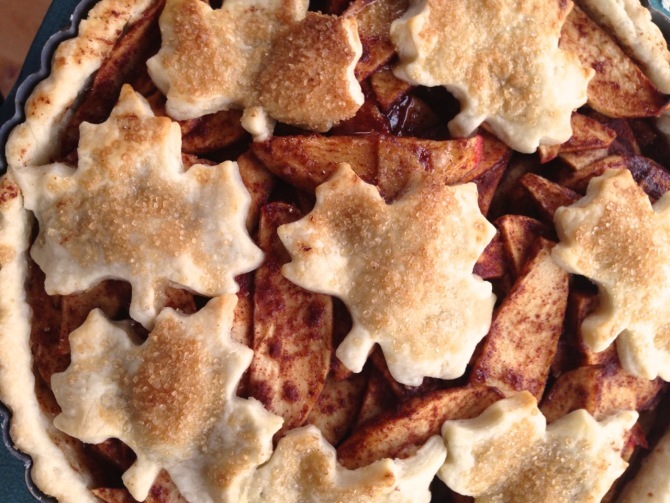 You can order Apple pie cutouts here. 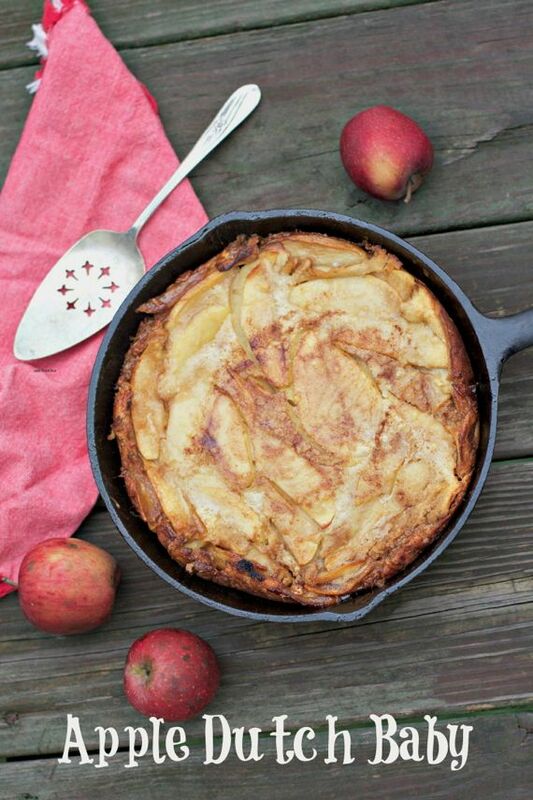 Apple Dutch Baby which is not really dessert, but more of a brunch item, but it’s also one of my most popular posts. I have 13 cast iron pans. 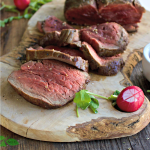 You can order my favorite here. For the Gluten Free crowd, we have Pennsylvania Dutch Apple Pandowdy made with my gluten free pie crust recipe. 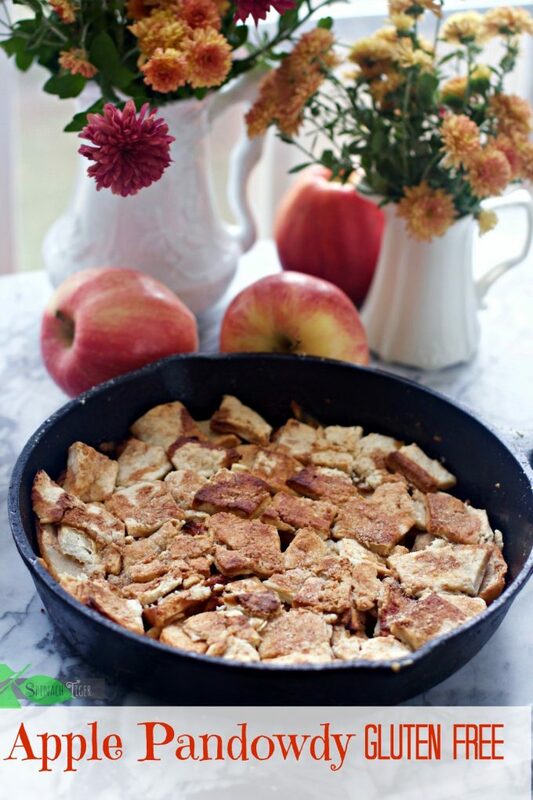 This is one of my best apple desserts using a gluten free flour. 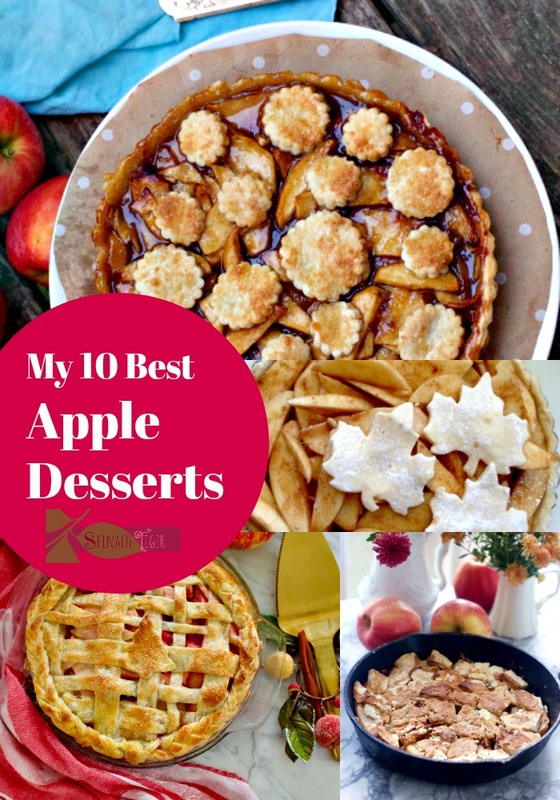 As I make more apple desserts, I’ll be back to add them in. 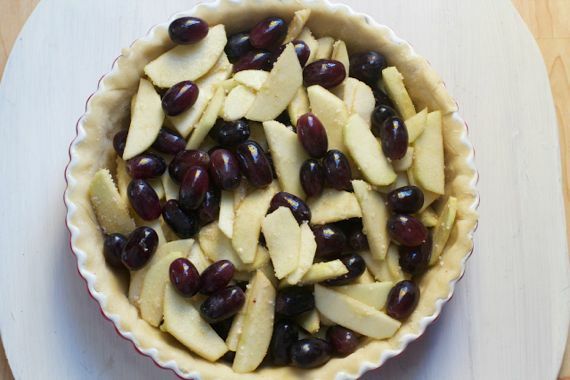 Right now I’m working on a grain free apple custard pie. Stay tuned. 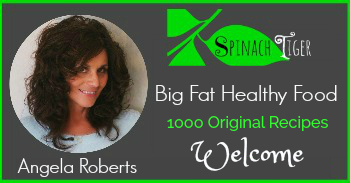 I always post on instagram first and would love to see you there. 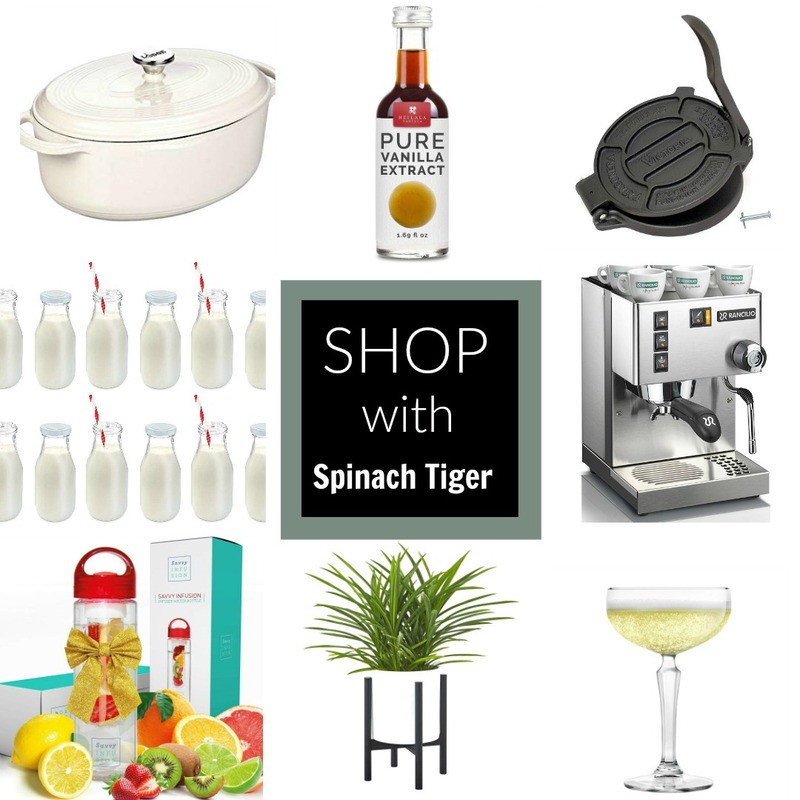 This post contains affiliate links which earn a small commission for Spinach Tiger. 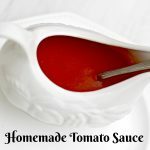 Wonderful recipe,I really like it looking very yummy and tasty Now I am going to try in in my kitchen and after it will be share my review on it.